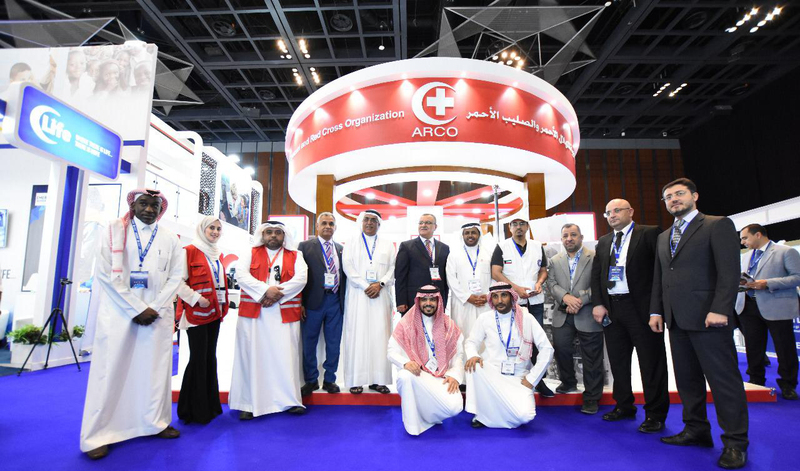 DUBAI, March 13 (KUNA) -- The efforts of Kuwait Red Crescent Society (KRCS) have been instrumental in saving lives all over the globe, said an official on Wednesday. 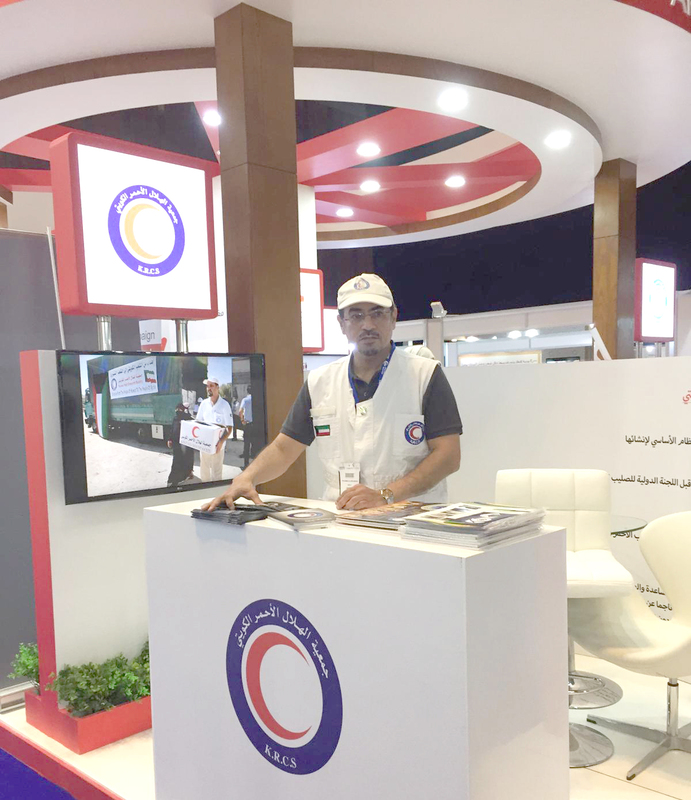 The venerable Kuwaiti charity is well backed by the Gulf state's political leadership, which has made its vast charity work unparalleled, the secretary general of the Arab Red Crescent and Red Cross Organization (ARCO) Dr. Saleh Al-Shaibani told KUNA on the sidelines of a global humanitarian relief expo. He said that His Highness the Kuwaiti Amir Sheikh Sabah Al-Ahmad Al-Jaber Al-Sabah's UN-bestowed moniker of "Humanitarian Leader" is a testament to the country's devotion to philanthropy. KRCS is eager to cooperate with other charities for the sake of humanity, according to its public relations officer Khaled Al-Zaid, citing the charity's most recent relief efforts in impoverished countries such as Yemen and Somalia.